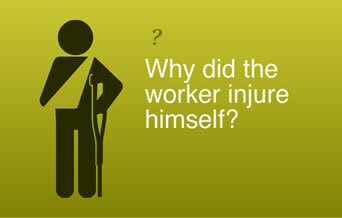 Why did the worker injure himself? 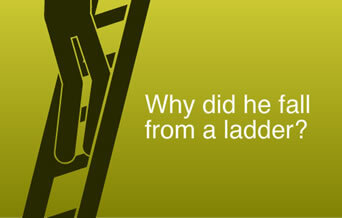 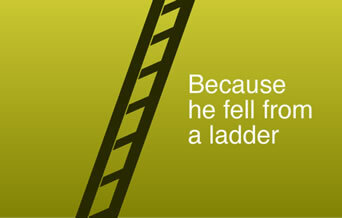 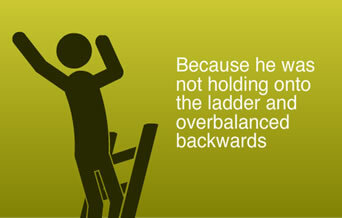 Why did he fall from a ladder? 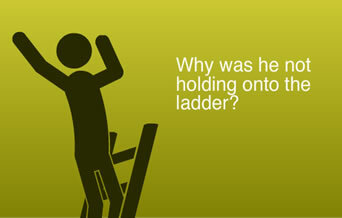 Why was he not holding onto the ladder? 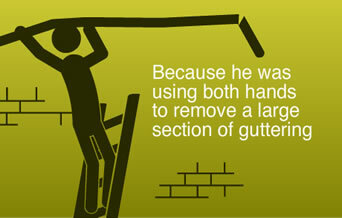 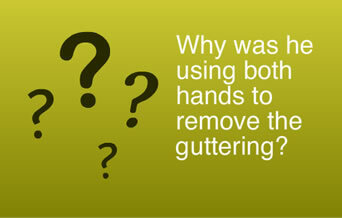 Why was he using both hands to remove guttering? 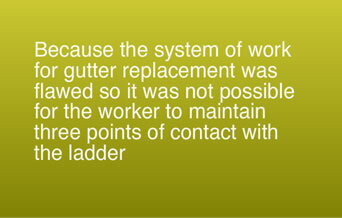 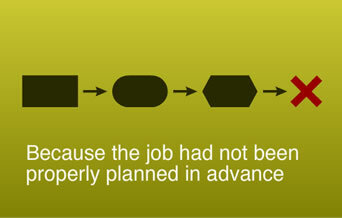 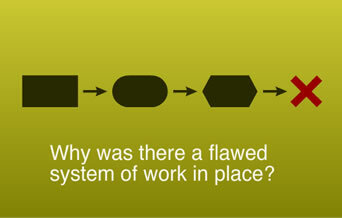 Why was there a flawed system of work in place?